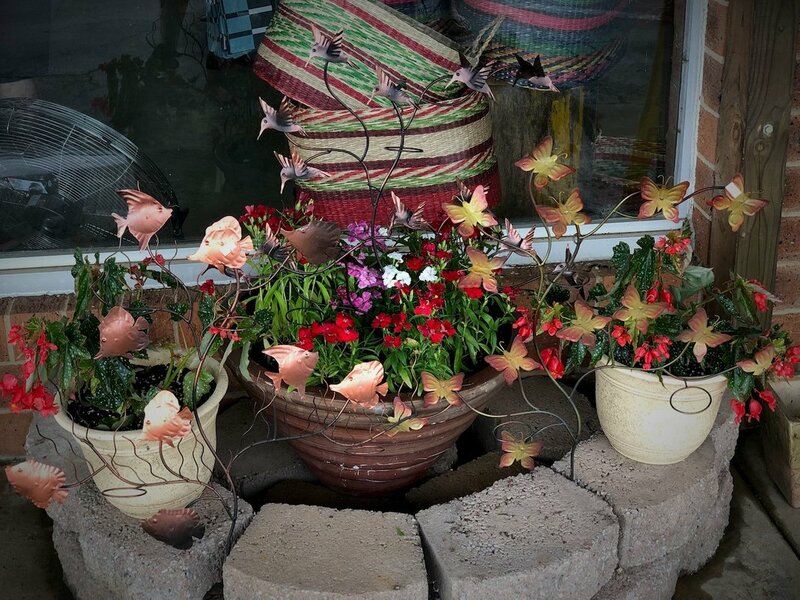 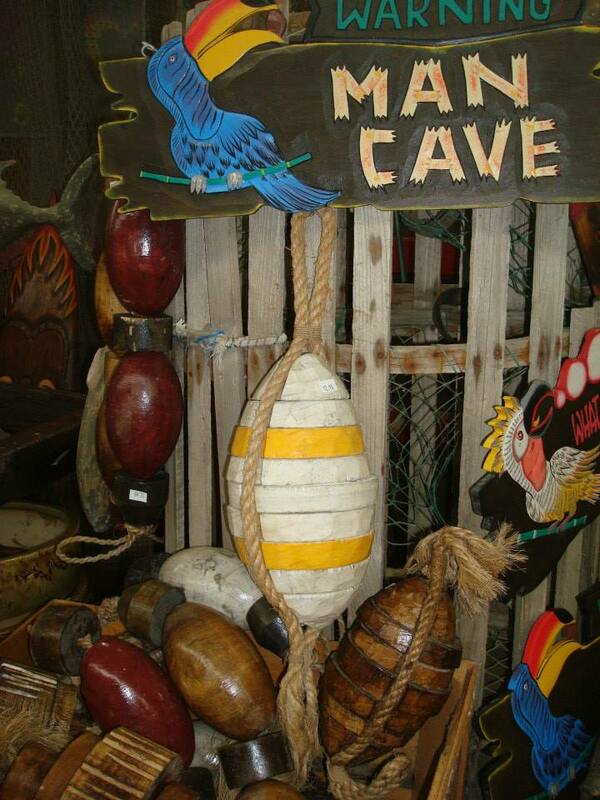 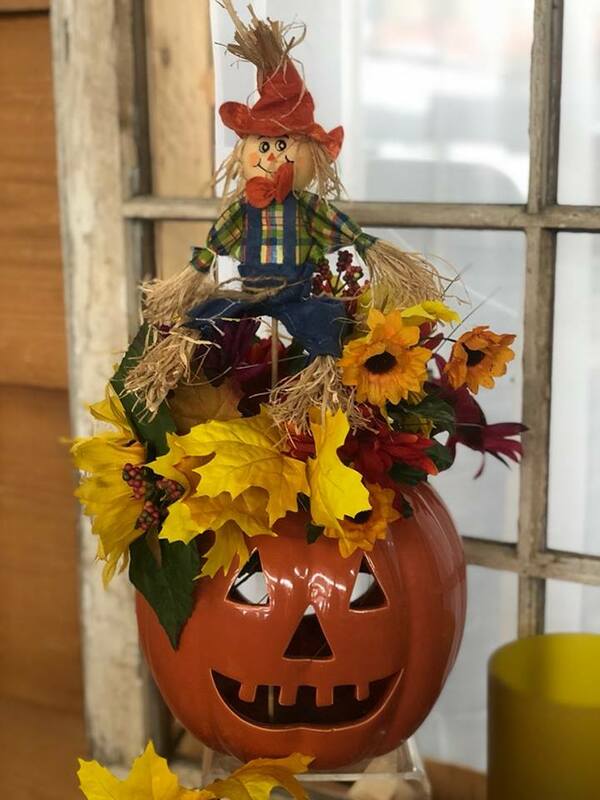 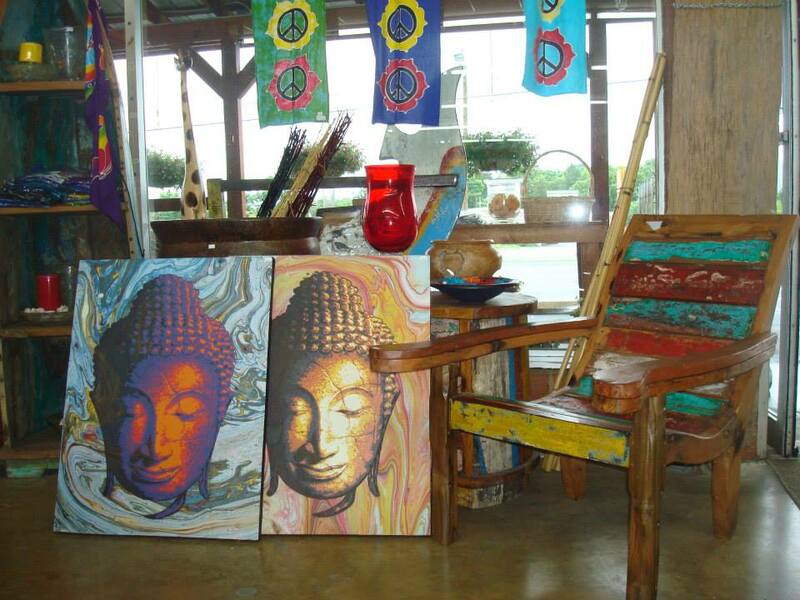 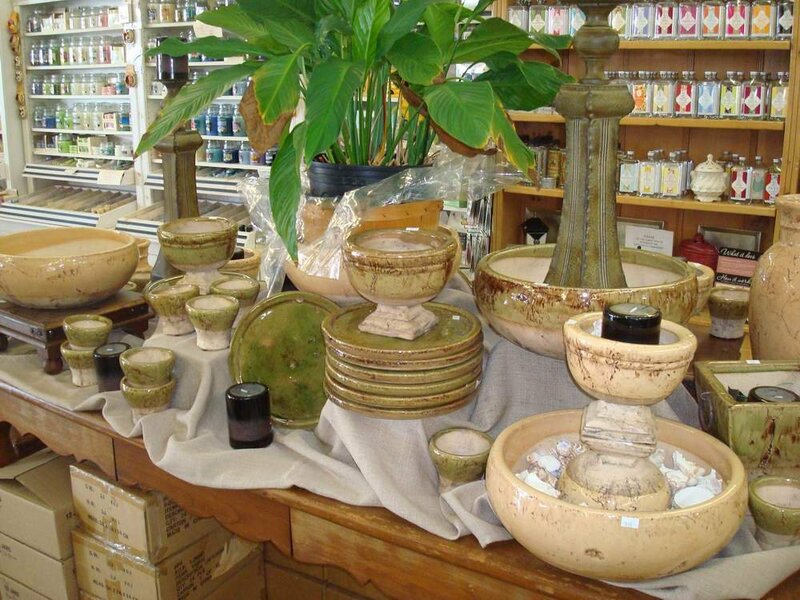 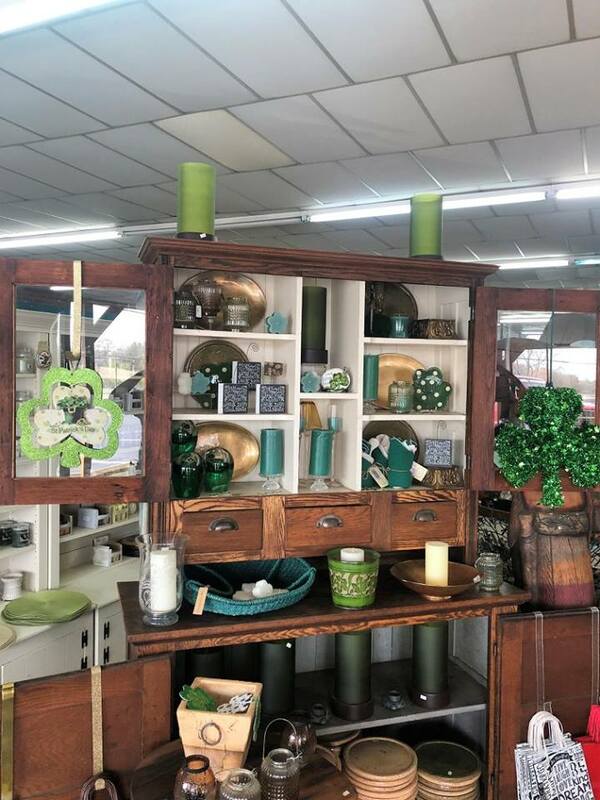 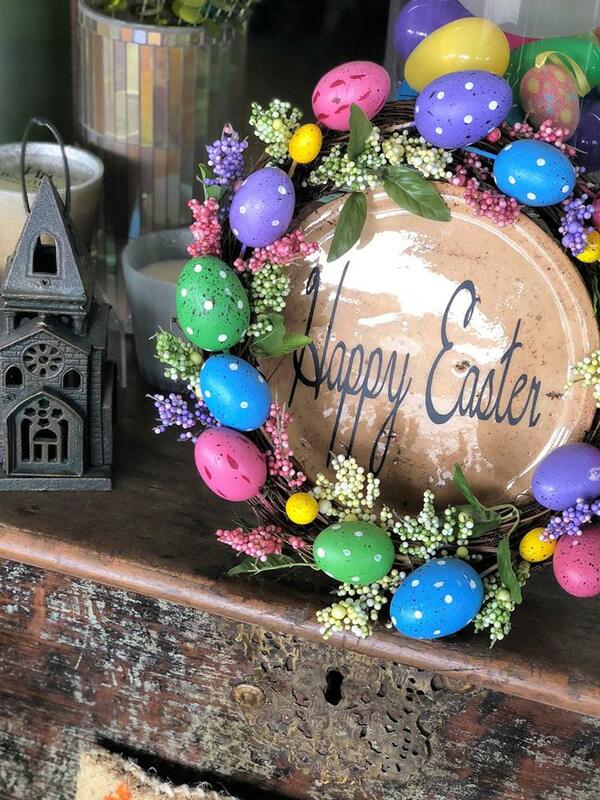 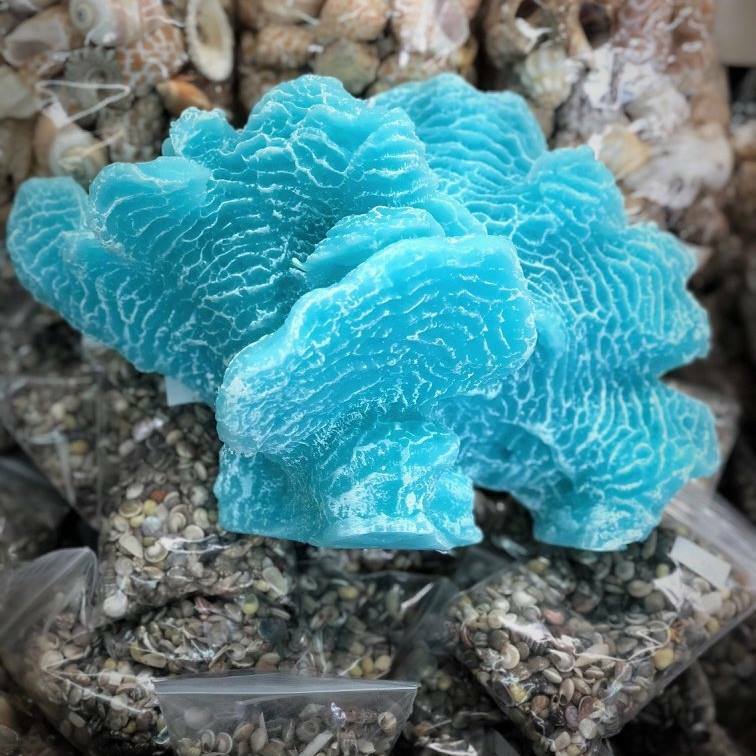 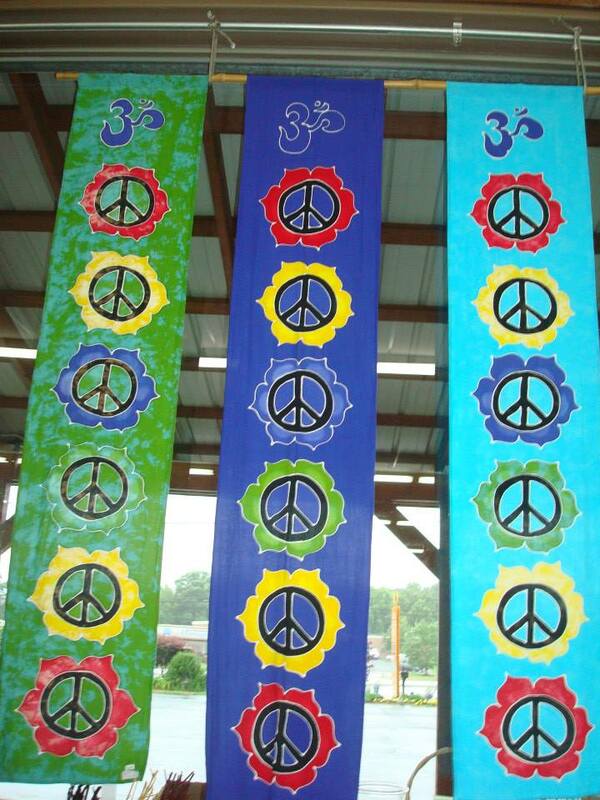 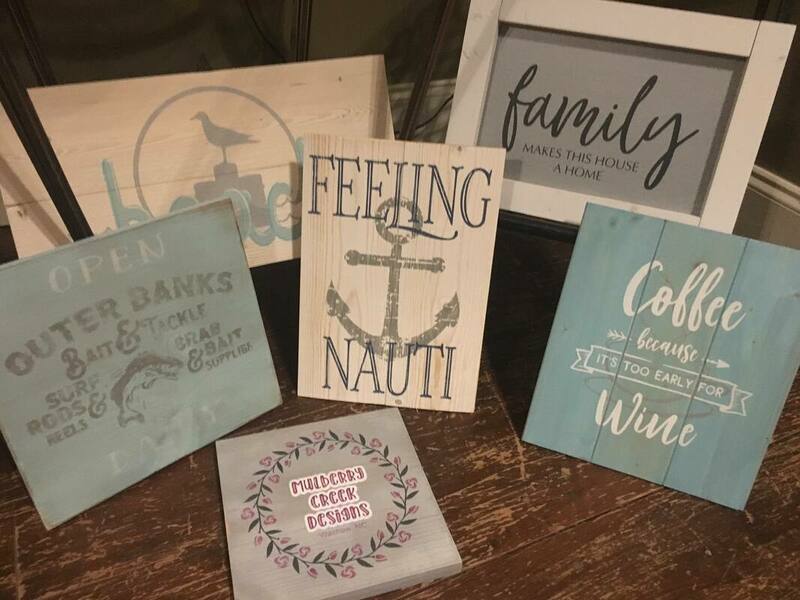 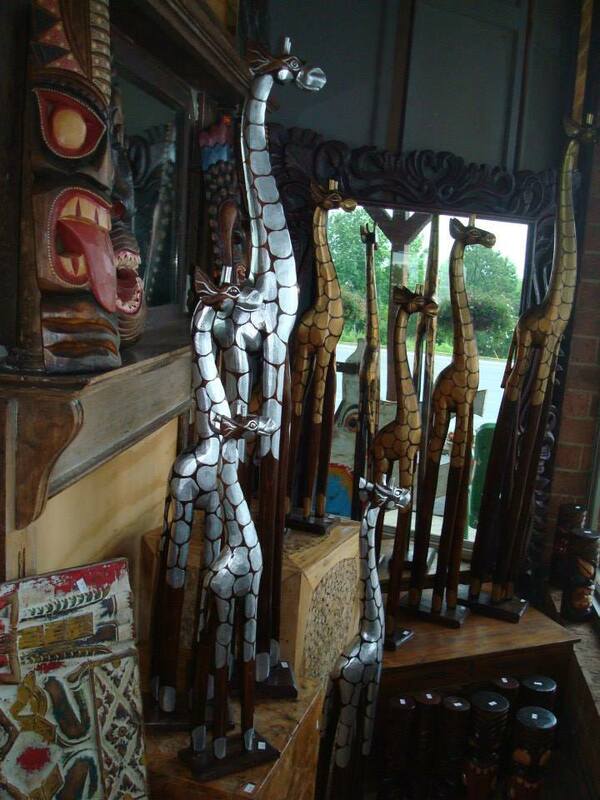 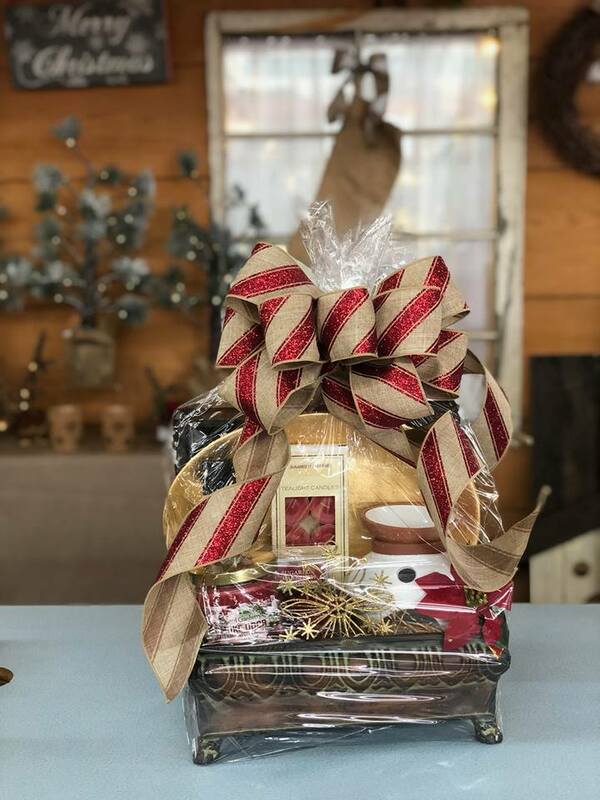 About Paul Hoge Creations, Inc. - Paul Hoge Creations, Inc.
See what's inside the Factory Store! 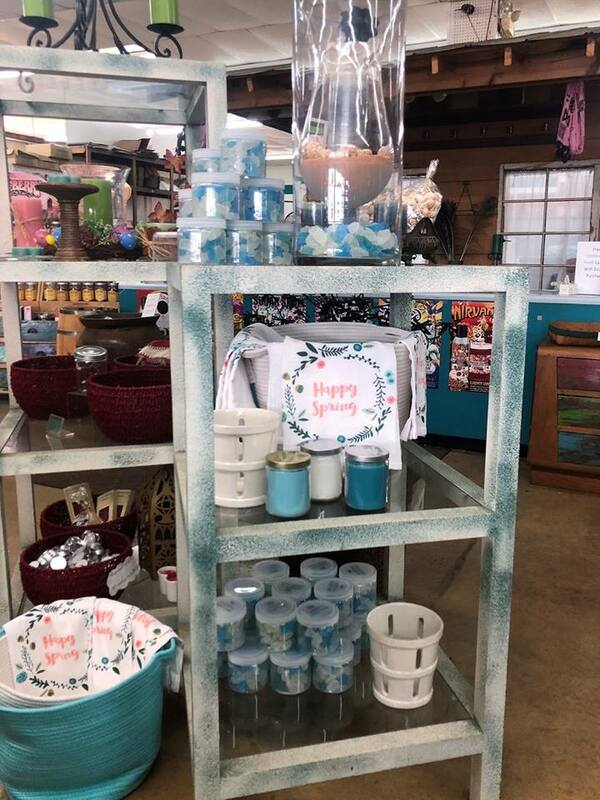 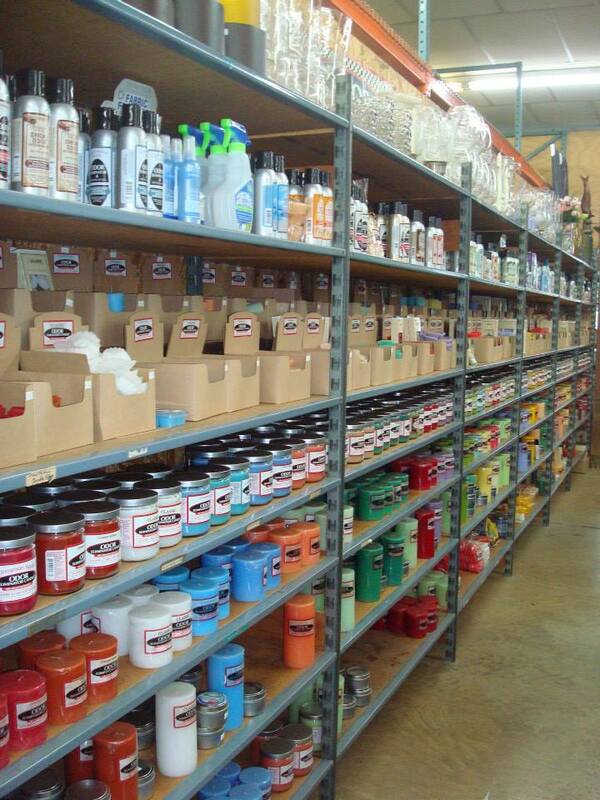 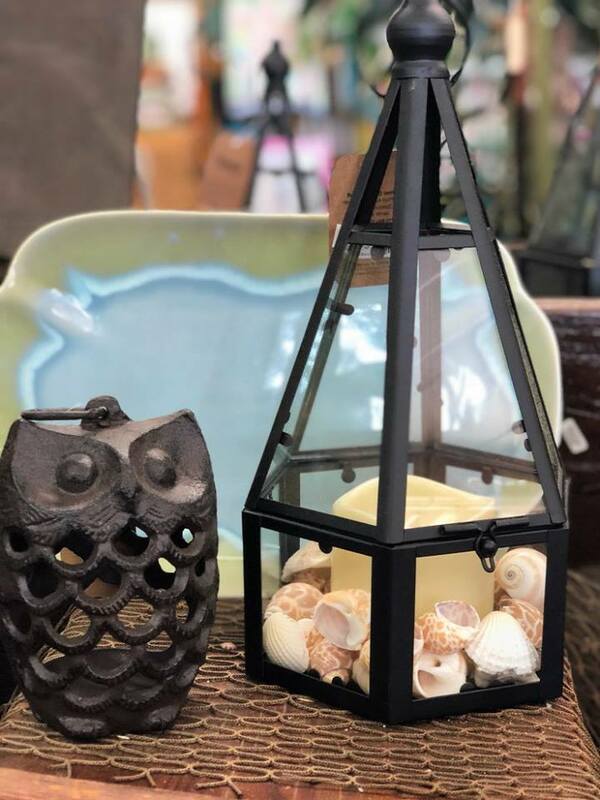 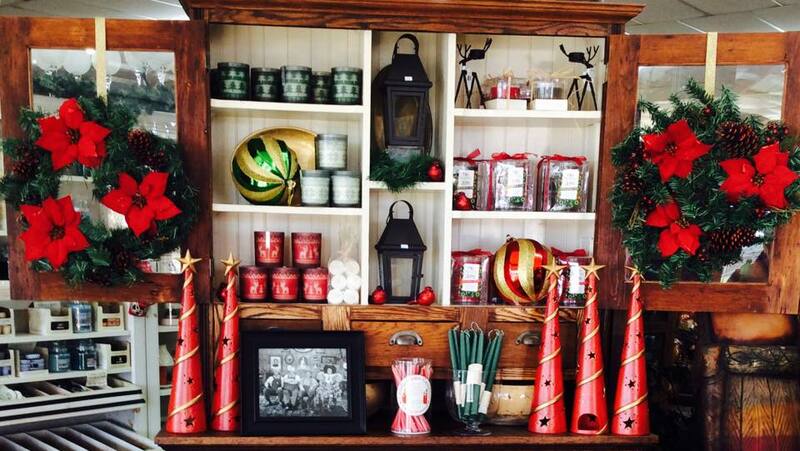 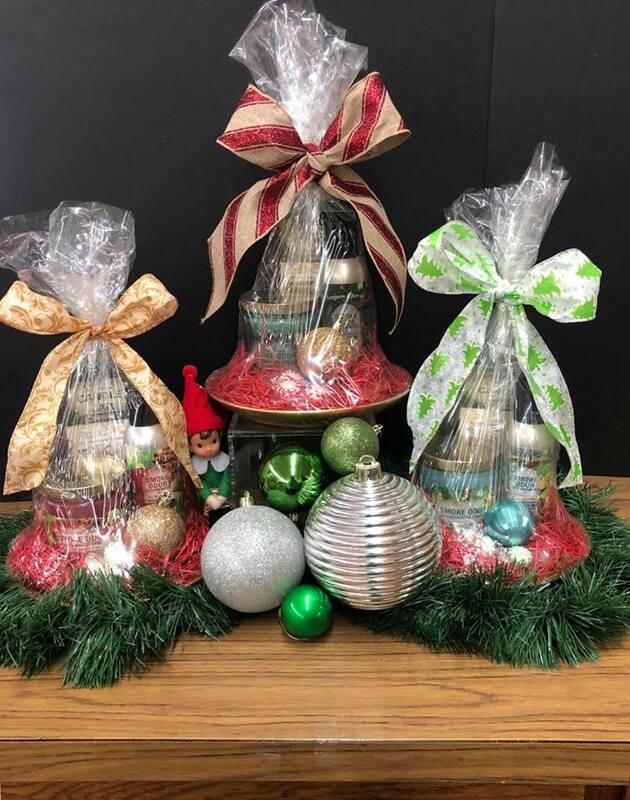 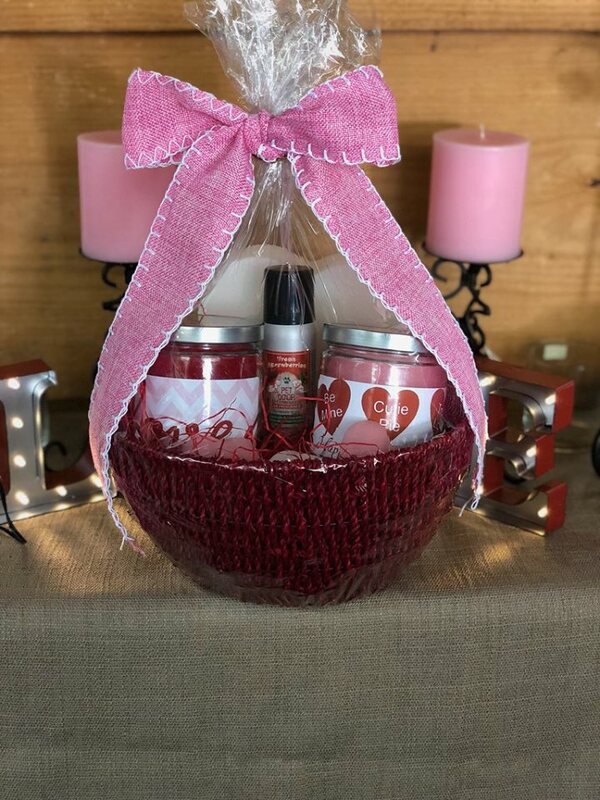 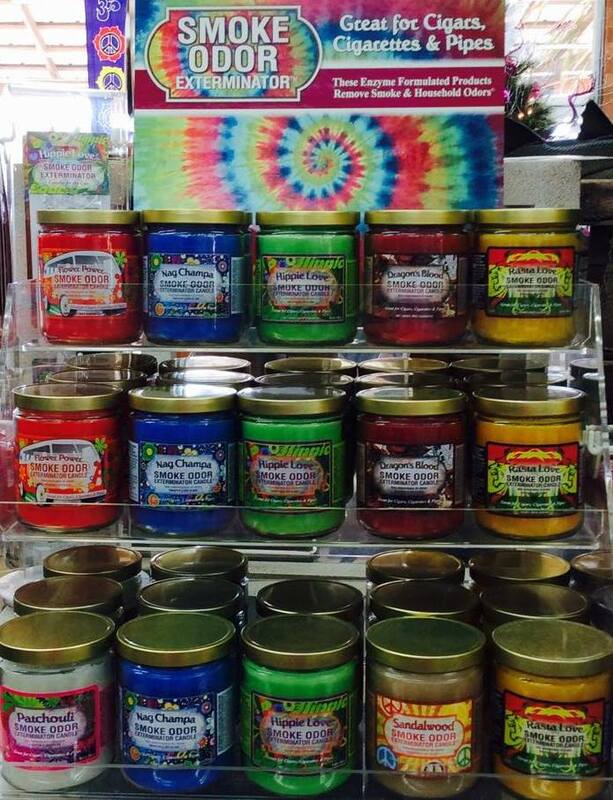 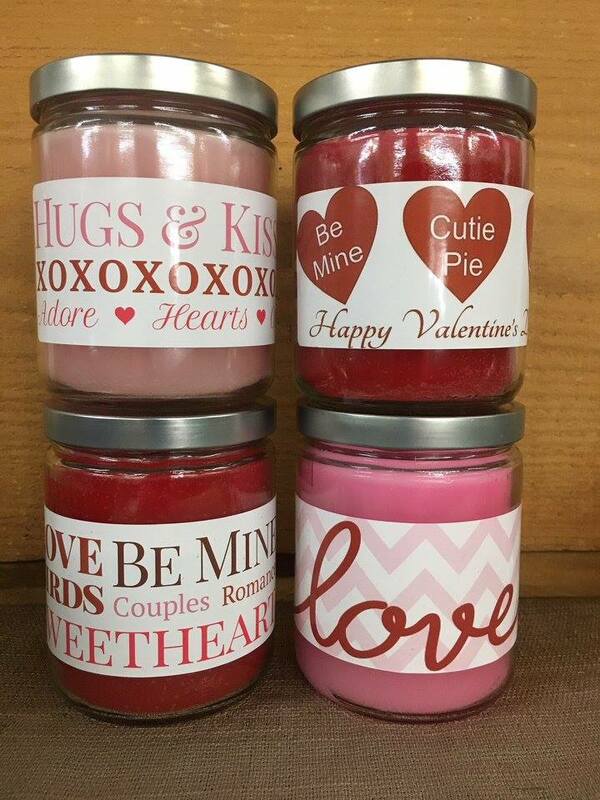 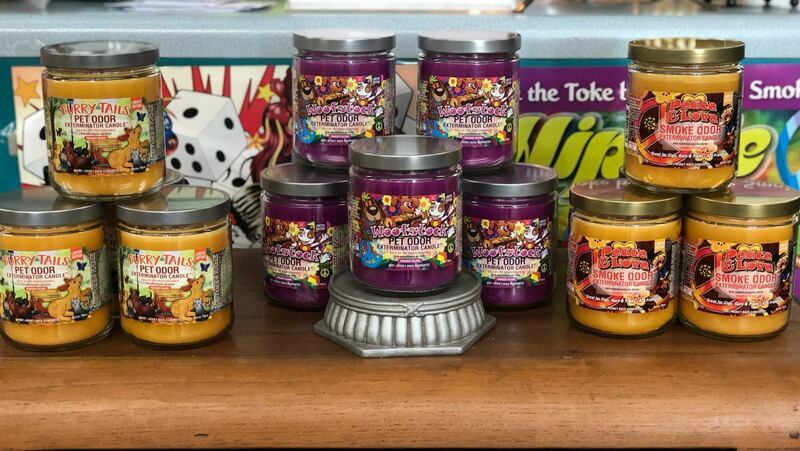 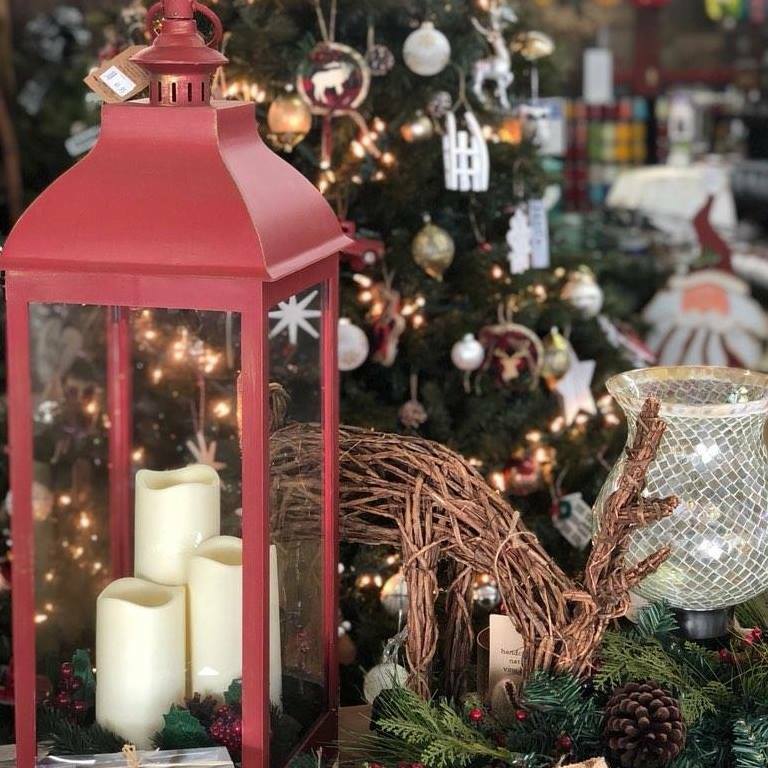 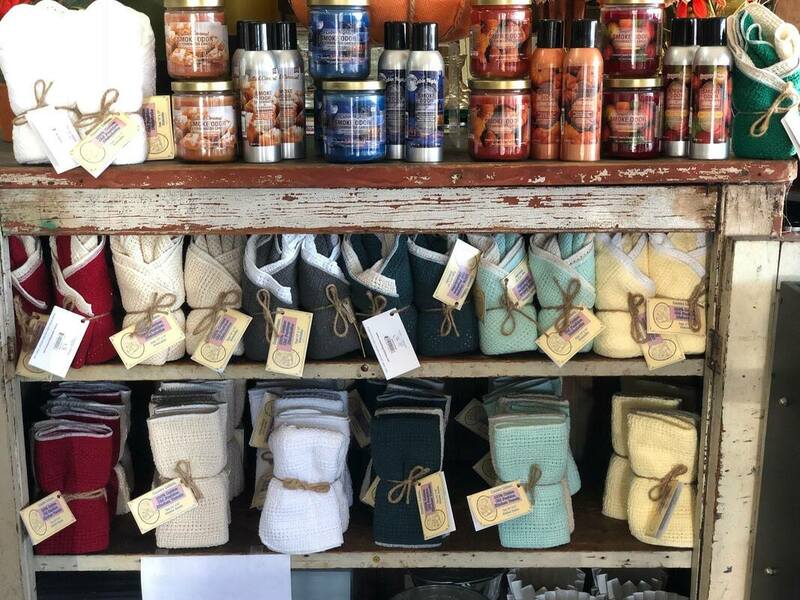 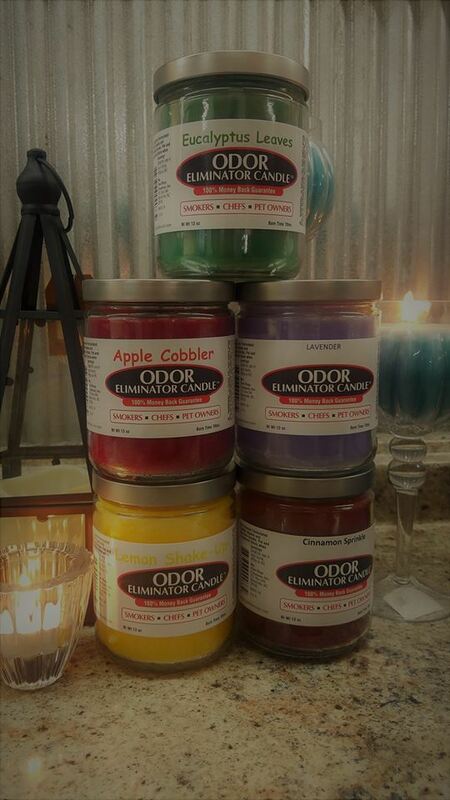 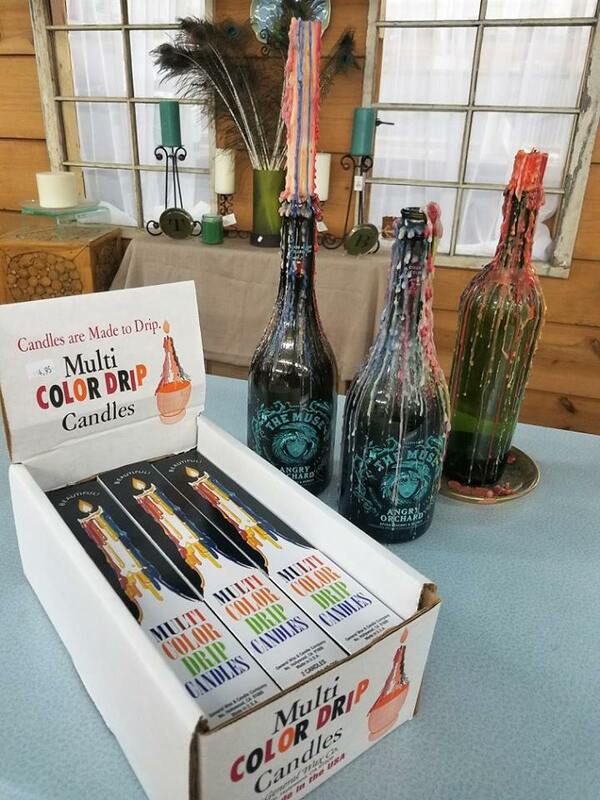 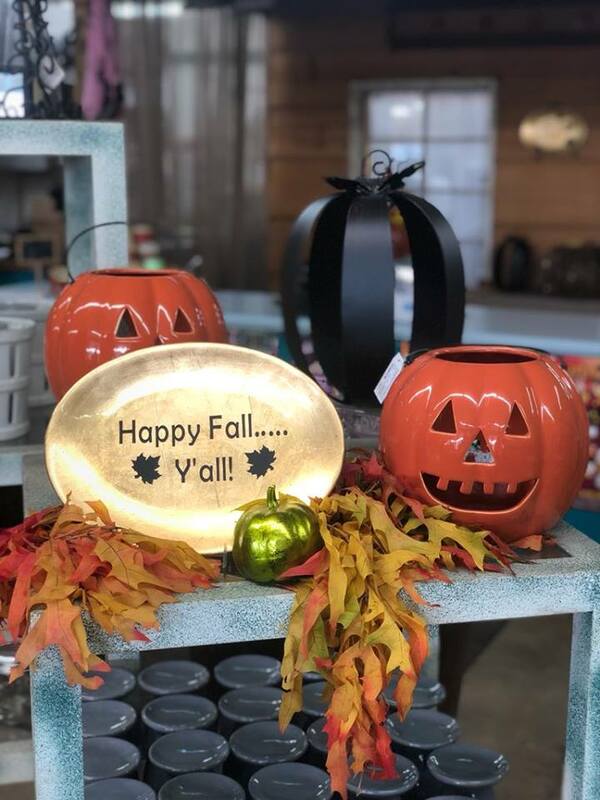 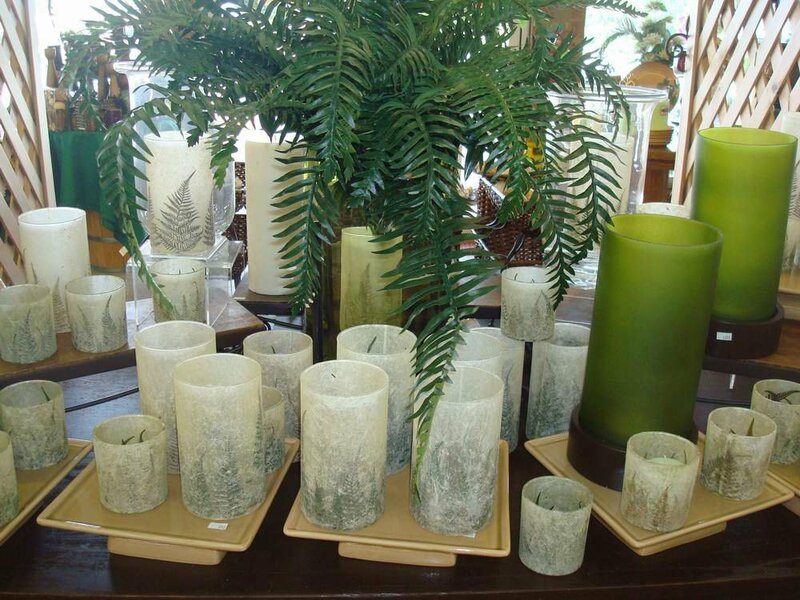 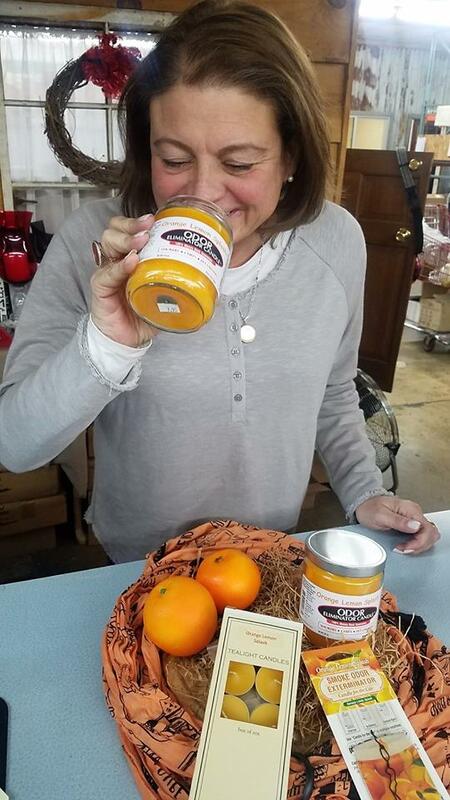 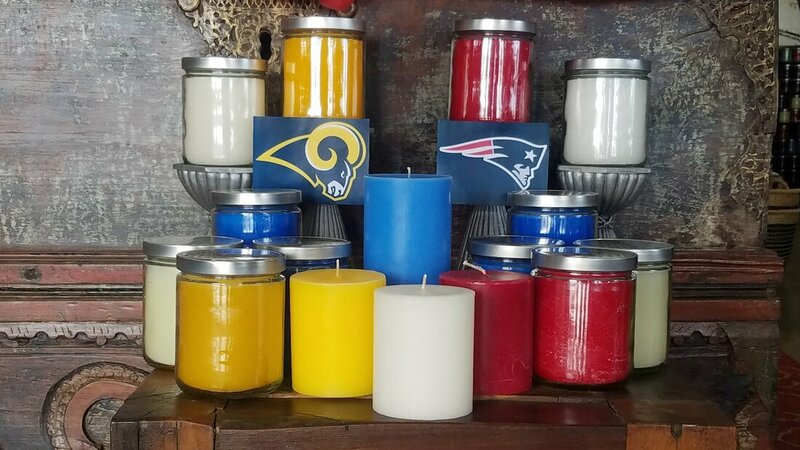 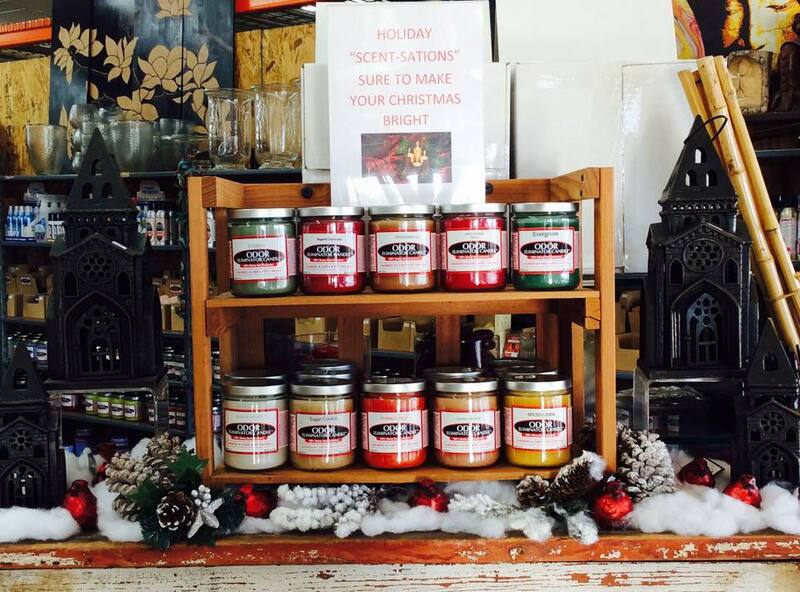 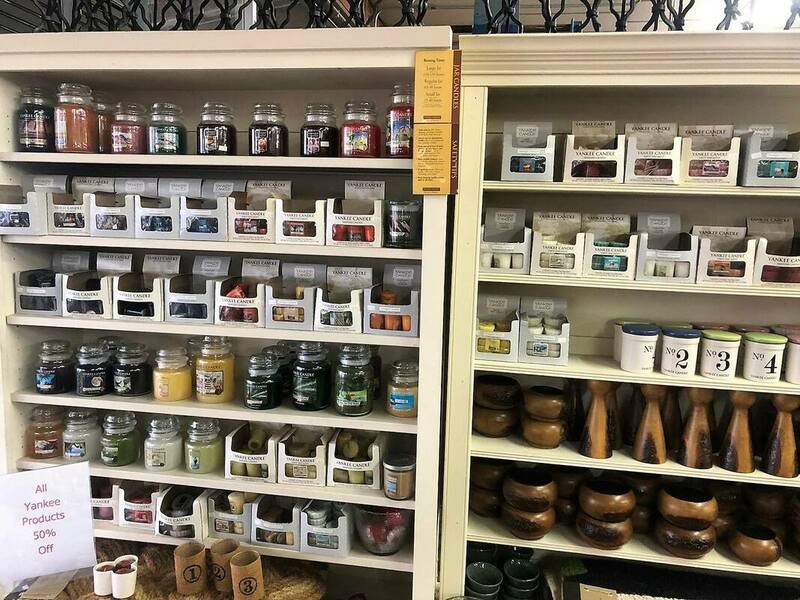 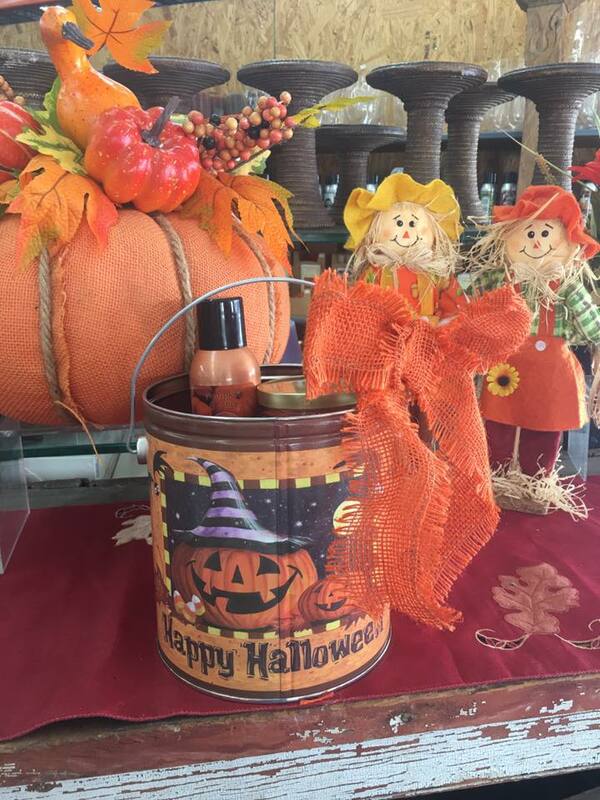 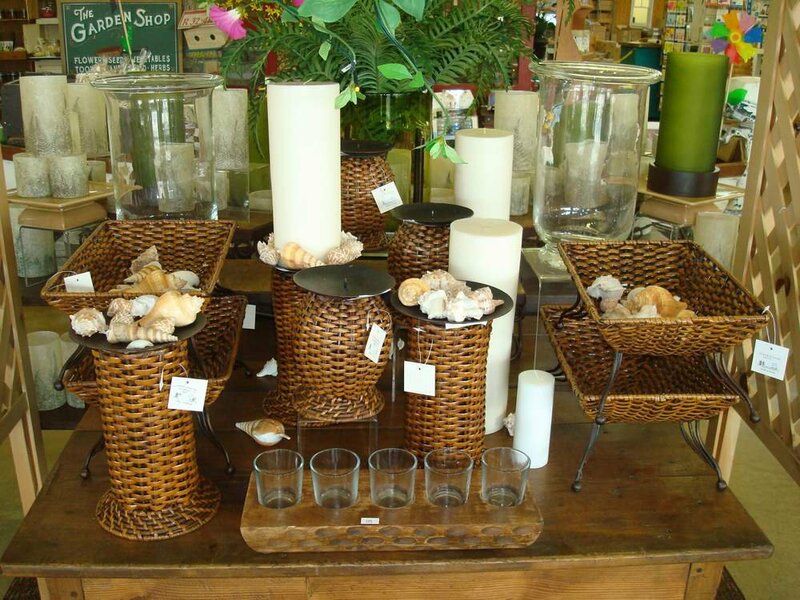 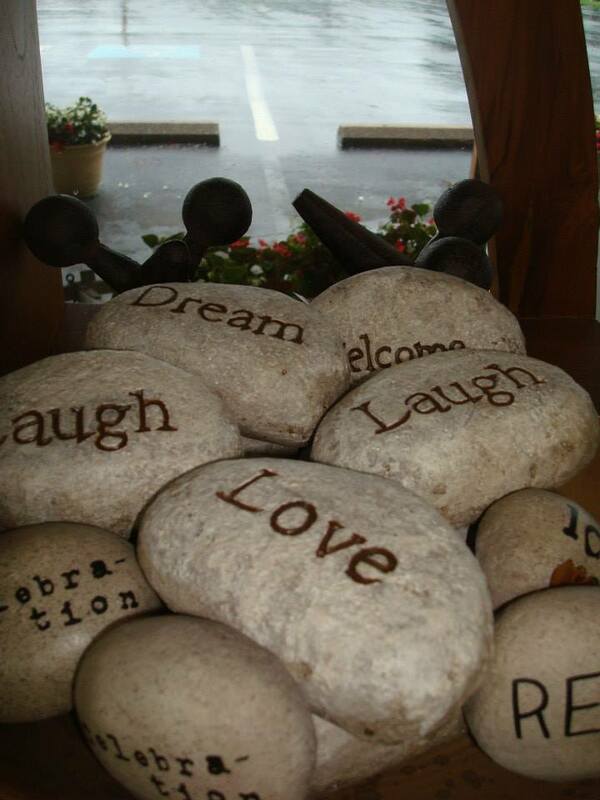 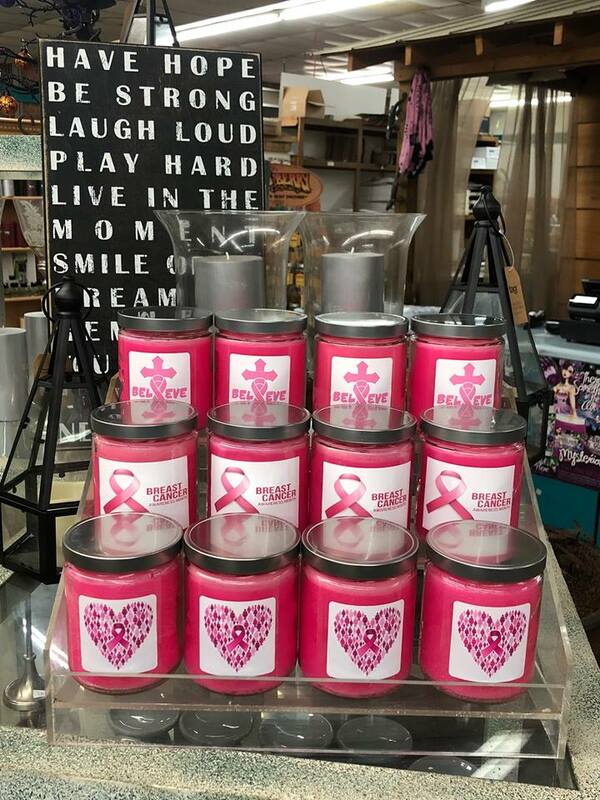 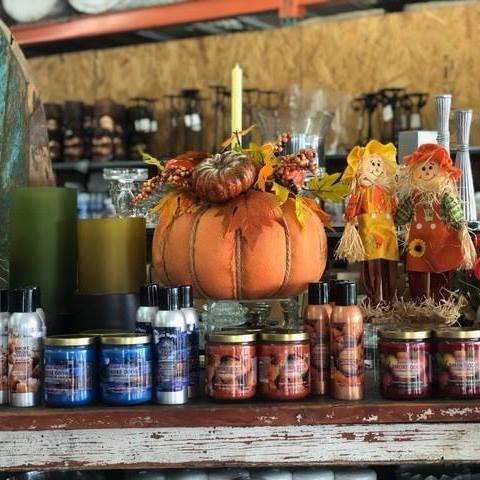 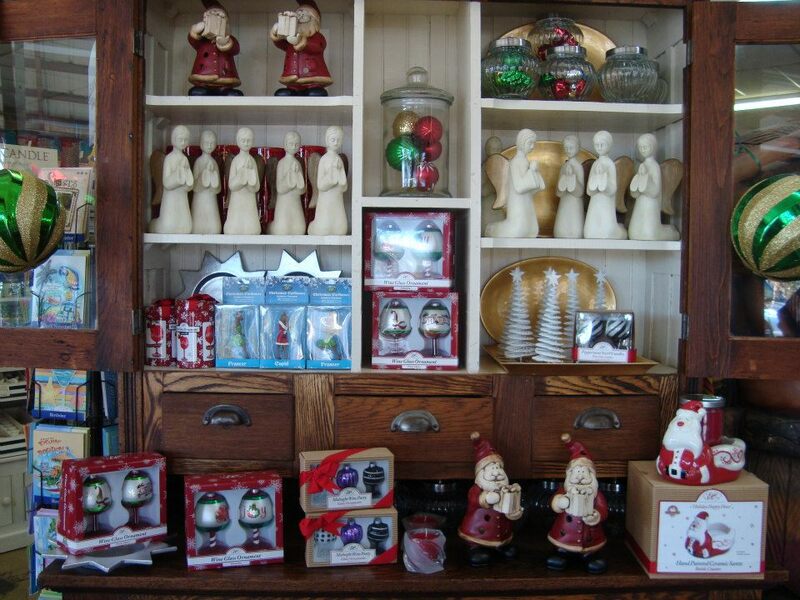 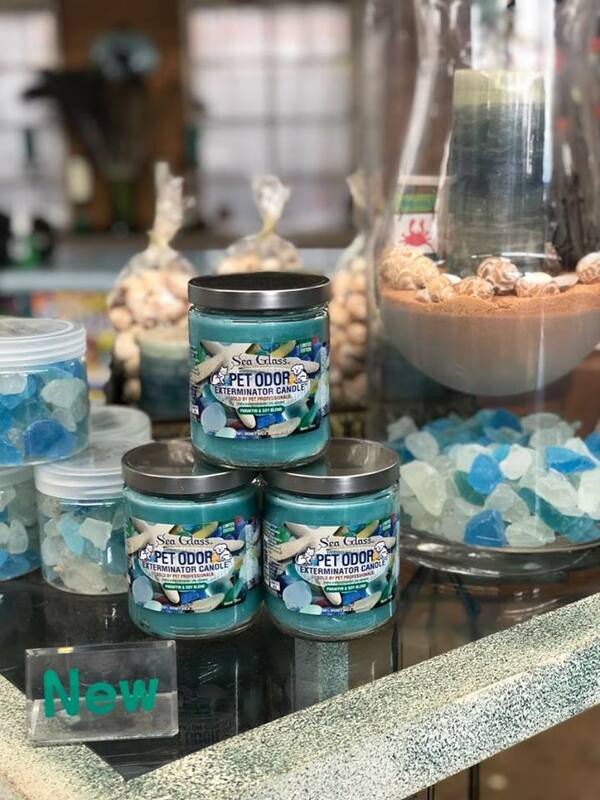 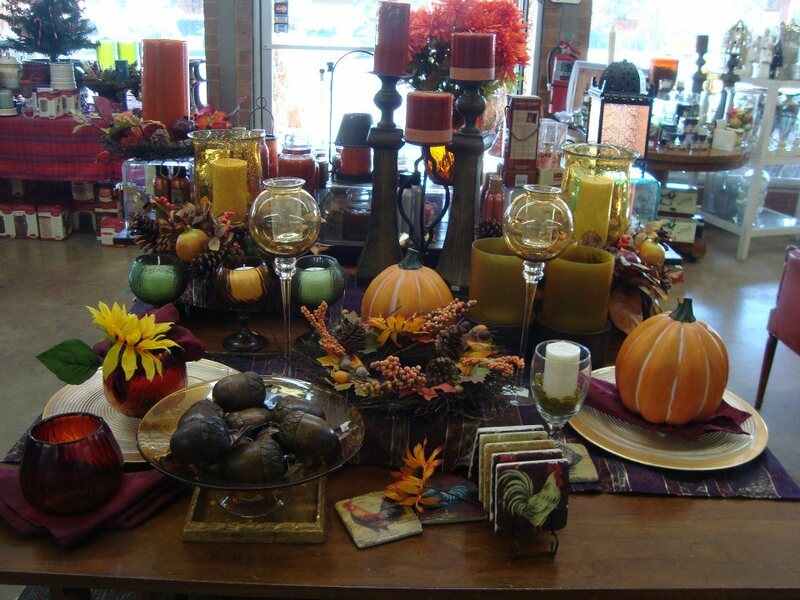 There is something for everyone at the Candle Factory Store! 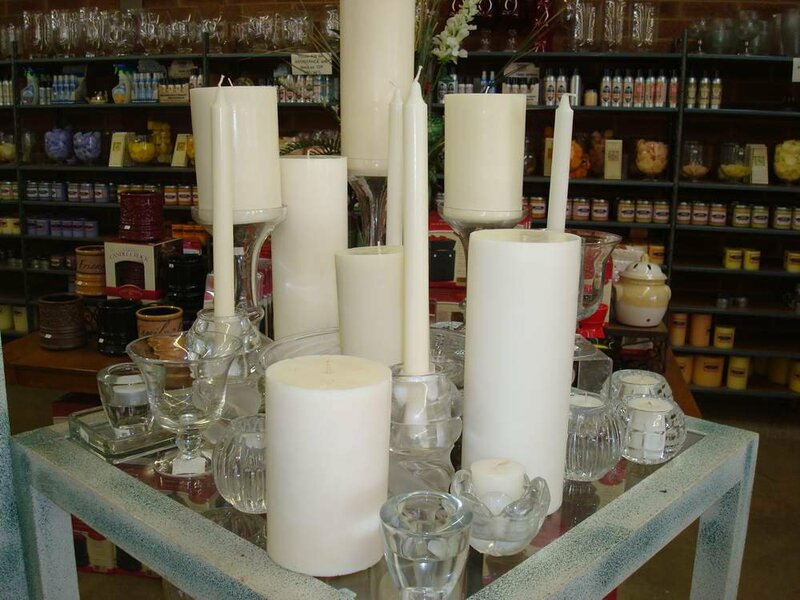 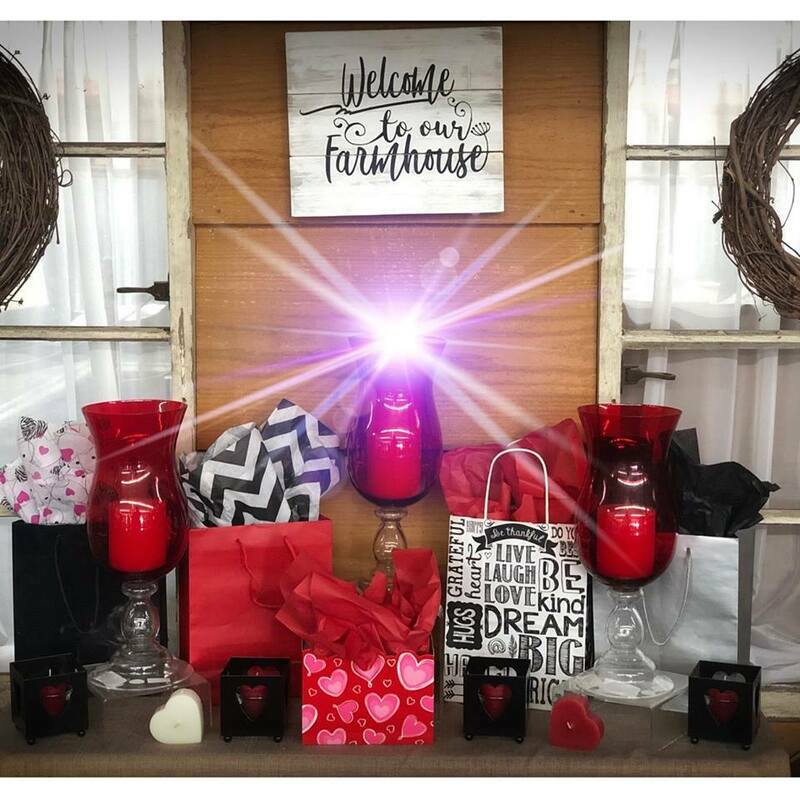 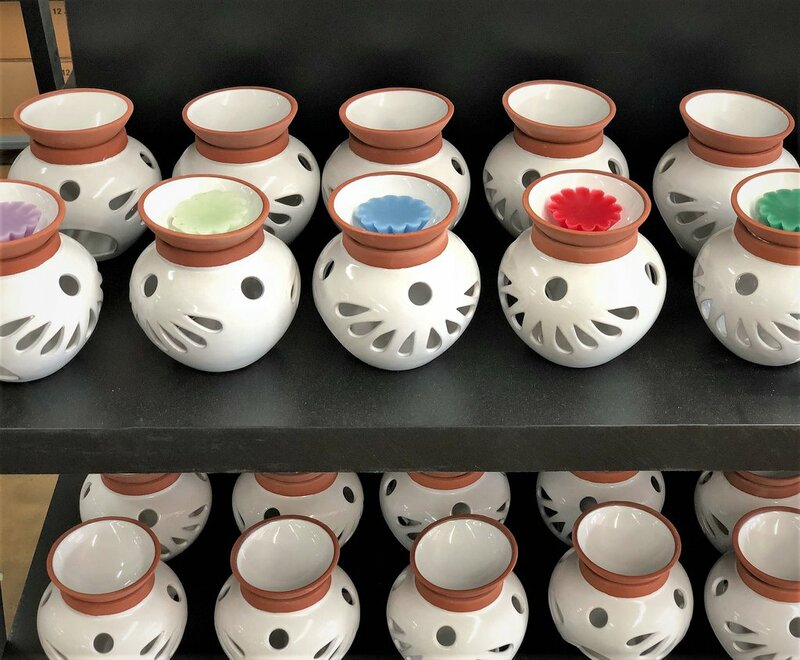 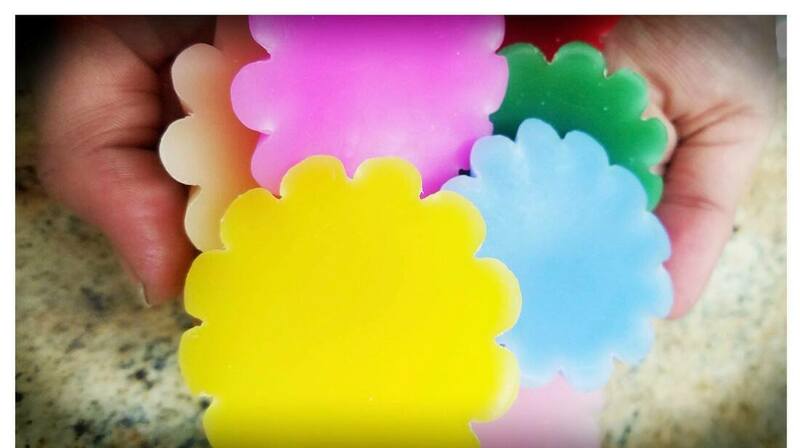 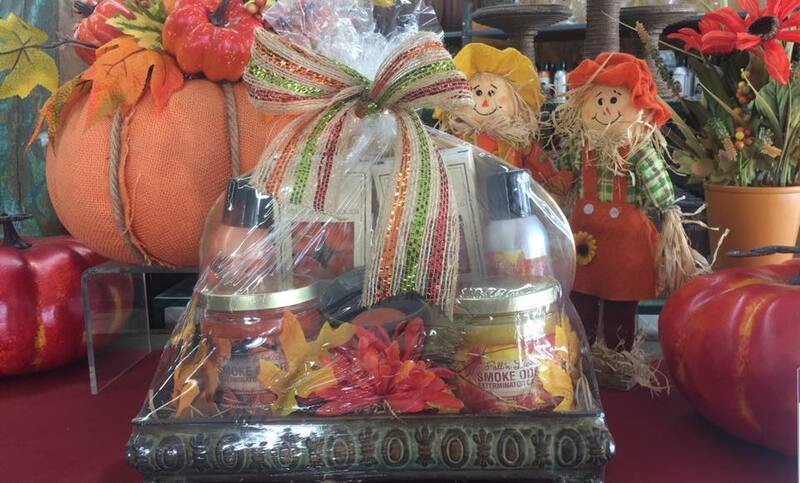 Your one stop shop for candles, sprays, gifts, home decor, garden decor and MORE!